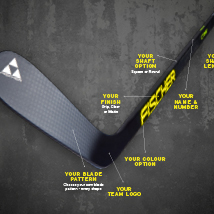 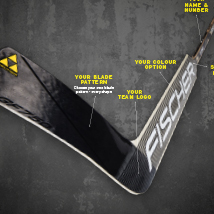 For freeskiers who attach importance to control, performance and easy handling: Attack from Fischer. 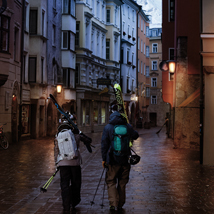 This is the ideal equipment for backcountry skiing enjoyment and breathtaking jumps, plus tricks in the park & pipe. 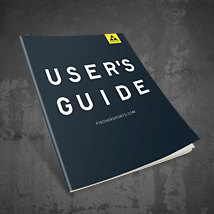 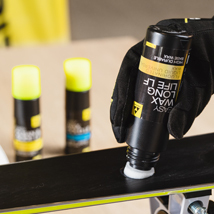 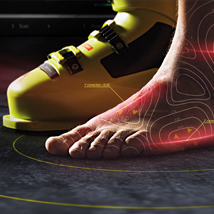 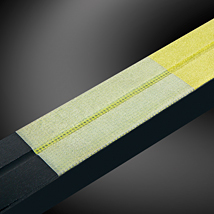 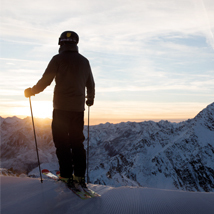 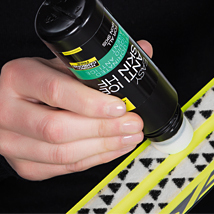 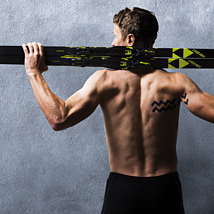 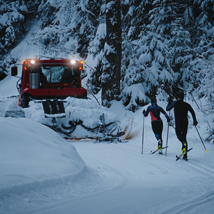 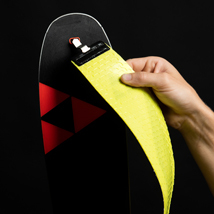 With its perfect functionality, this is the ideal tool for every all-ride skier!